On September 14th 2015, the government submitted the draft budget for 2016 and recalled it the same day. 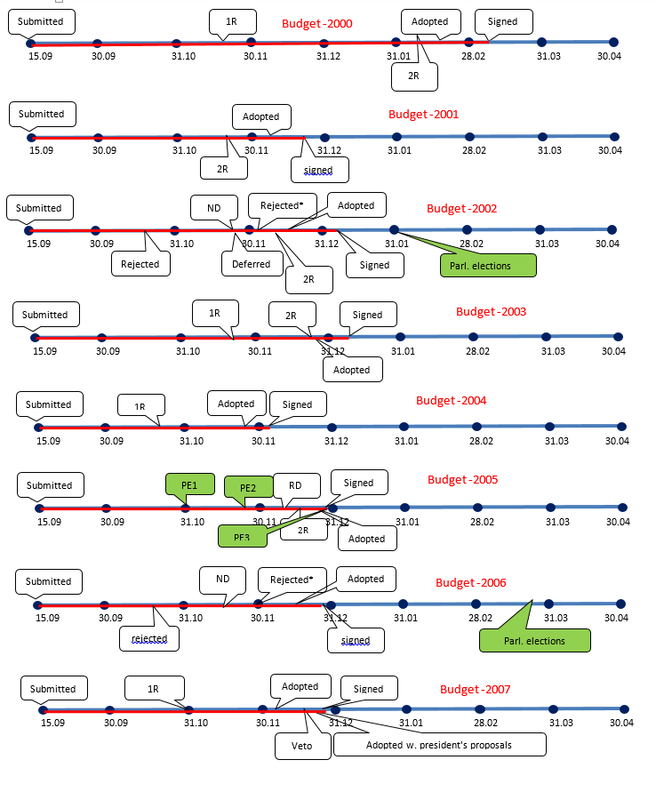 In this post we look at the budget process over the last 16 years (since 1999 – the earliest for which the data on its parliamentary consideration is available) to see whether we can find some interesting facts or regularities. 2016 and 2012 draft budgets were the ones most quickly recalled – on the same day. In other years, budget was recalled (if it was at all) after no less than 2 months in the parliament. 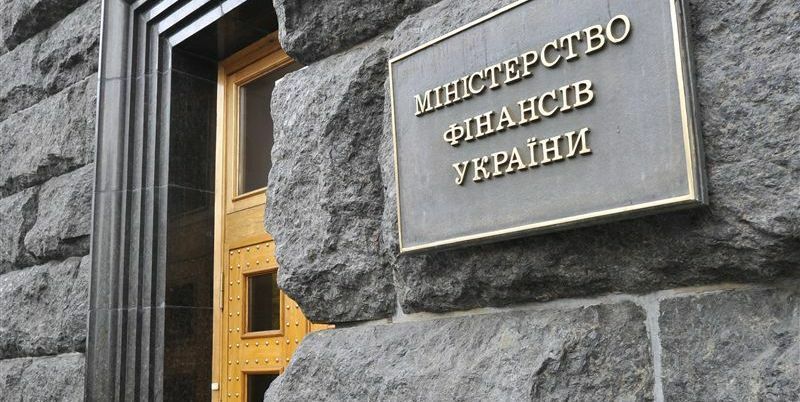 On several occasions the draft budget was rejected by the parliamentary committee, and the government prepared a new draft (according to the Constitution, the draft budget has to be submitted to the parliament no later than September 15th, and quite often the government is not able to prepare a high-quality draft by that date). 2000 budget was the one considered for the longest period – 154 days (see Table 1). 2008 budget received the fastest consideration – just two days. 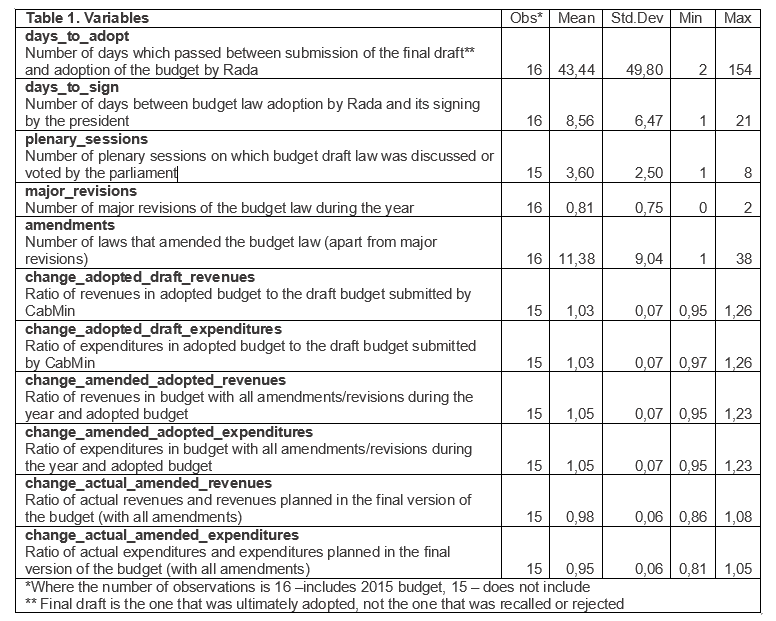 7 budgets (44%) were considered for less than 10 days, and just 4 budgets (25%) – for over 90 days. The longest time between budget passing by VR and president signing it was 21 days (2000 budget), the shortest time – 1 day (2015 budget). Budget law was vetoed only once (budget-2007). The highest delay in passing was observed with 2010 budget – it was adopted at the end of April 2010. The earliest was 2004 budget passed in November 2003. 12 of considered 16 budgets (75%) were passed in December of the preceding year. 10 budgets were considerably revised over the course of the year (2/3 of those for which budget year has already passed), of them 3 were revised twice. So only 6 budgets (38%) went without a major revision. The highest number of amendments to the budget law (minor revisions) – 38 – was observed in 2012 (however, there was no major revision of that budget). 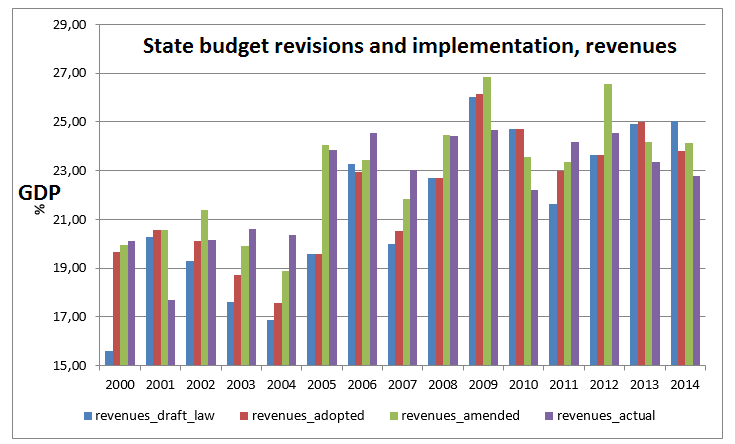 2011 budget was most heavily altered during the year – it has seen 2 major revisions and 20 amendments. The most stable was 2002 budget – it has incorporated only 4 amendments and no major revisions. While the above facts may be newsworthy, our main question of interest is whether budget process has some impact on the budget quality. In particular, as we have observed, usually the budget process is a bargaining game between the government and the parliament with former trying to limit the size of the budget thus making it easier to implement, and the latter trying to increase expenditures to please their voters. This upward revision may result in under implementation of the budget at the end of the year. In 11 out of 15 years (2000-2014), the adopted budget expenditures were increased compared to initial government draft, on average by 4.5%. During the course of the year, expenditures were further increased in 12 out of 15 years – on average by 7.2% (the situation with revenues is pretty similar). Compared to the final version of the budget (with all amendments), revenues were underimplemented in 10 out of 15 years – on average by 5.3%, and expenditures were underimplemented in 11 of 15 years, on average by 4.3% (note that capital expenditures are the first to cut). This suggests that indeed, the government draft budgets were too conservative while the parliamentary amendments to them were too optimistic (see Figures 1 and 2 for annual data). Because of quite short period of data available, we can perform only the simplest correlation analysis. We look at the following data (table 1). Table 2 presents the correlation matrix for these variables. 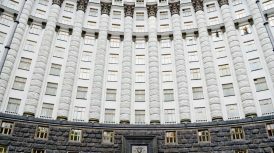 The results with and without Maidan years are very similar but we provide here the results for which 2005 and 2014 budgets are excluded. 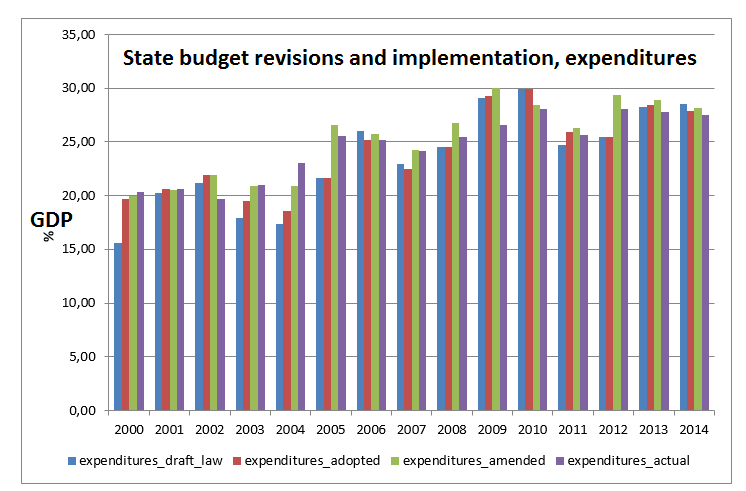 We also excluded the budget-2000, which is a clear outlier with 154 days to adopt and 26% upward revision. 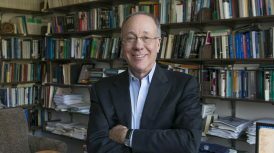 Correlation analysis suggests that the longer it took to adopt a draft budget, the higher were both revenues and expenditures of adopted budget as compared to initial draft – and, consequently, the higher was expenditures underimplementation. Also, when the budget draft was more intensely discussed in the parliament (greater number of plenary sessions), its upward revisions during the year were lower. Somewhat counterintuitively, higher initial revision of the budget draft is associated with greater upward revision of both revenues and expenditures through amendments over the course of the year. Perhaps, this can be explained by more intense opposition of government and the parliament (and thus intensified inflation of the budget to “punish” the government) or relative weakness of the government that cannot oppose this inflation. 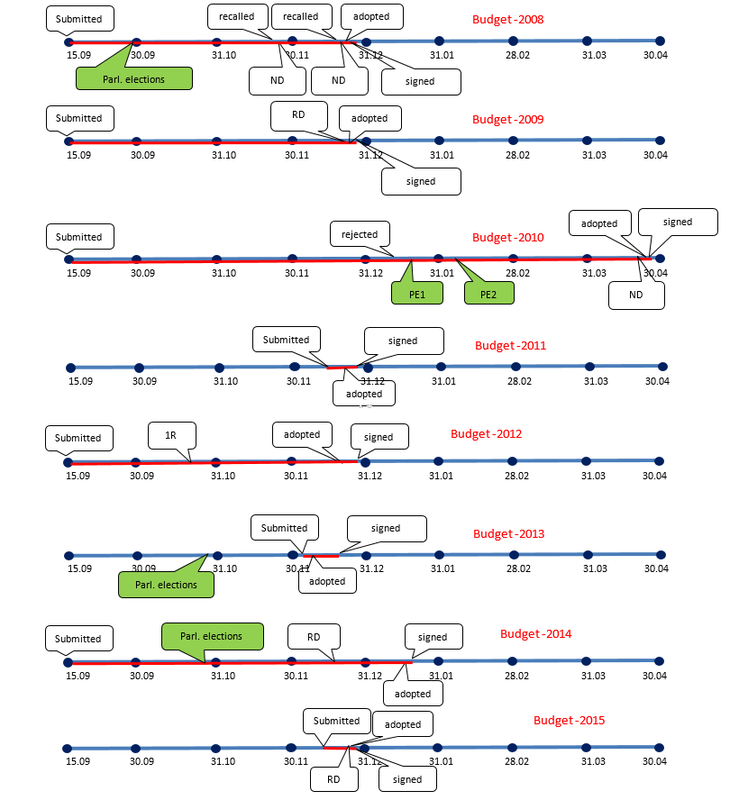 The above analysis and the timelines for the budget process (Figure 3) suggest that it has been quite chaotic and highly dependent on political conditions. A few developments during the 2015 allow us to look into the future with contained optimism. First, fiscal decentralization reduces the importance of the central budget (at least local budgets can be adopted without waiting for the central budget adoption). Second, planned transition to three-year budget planning will impose more structure on the process. Third, adoption of fiscal rules currently under discussion should limit the opportunities for unjustified budget inflation. 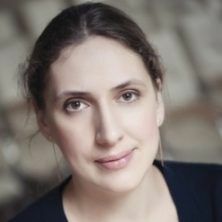 In addition, we would recommend rescheduling the deadline for budget draft submission to a later term (at least in a half out of considered 16 years budget draft was submitted on September 15th only formally, and later replaced, when macroeconomic conditions for the next year became clearer) but at the same time providing sufficient time for the parliament to consider it (i.e. setting a minimum time interval between draft submission and voting). This would require an amendment to the Constitution. Besides, changes should be introduced to the Budget Code that would specify the maximal number and occasions for budget amendments during the budget year (for example, allow budget revision only if actual GDP growth turns out to be considerably lower or higher than projected). Moreover, since the government is responsible for implementation of the budget, the MPs should be constrained in their right to initiate budget amendments. 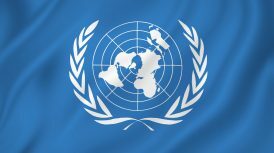 In fact, the role of the parliament can be limited to controlling whether the government does not violate the Constitution and the laws of Ukraine. Perhaps, the winning strategy in the above-described game is to cancel the game itself. 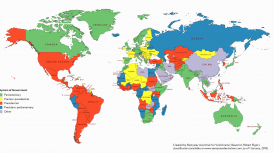 Data sources: parliamentary web-site provides history of consideration and adoption of the draft laws and amendments to them since 1999, the data on budget implementation are derived from the Treasury files. The dataset used for correlation analysis is available upon request. Explanations to the timelines. The captions indicate when each budget draft was submitted, rejected [by the parliament], recalled [by the government], adopted in the first reading (1R), second reading (2R), adopted [completely] and signed [by the president]. ND means that the new draft budget was introduced after it was recalled or rejected, and RD means that replacement draft was introduced by the government (without recalling or rejecting the initial one). PE1, PE2 and PE3 denote first, second and third (in 2004) tour of presidential elections. Red line shows the total length of the budget process – from the moment the first draft was submitted to president’s signature.